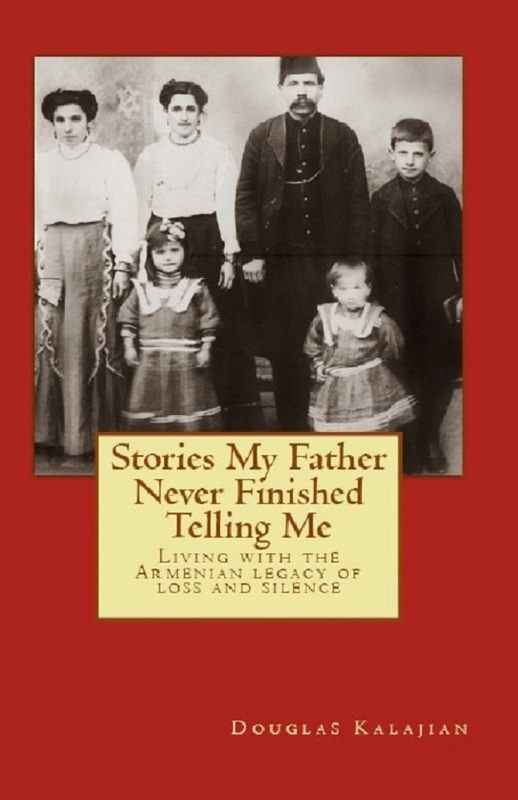 TheArmenianKitchen.com : What will they think of next? What will they think of next? 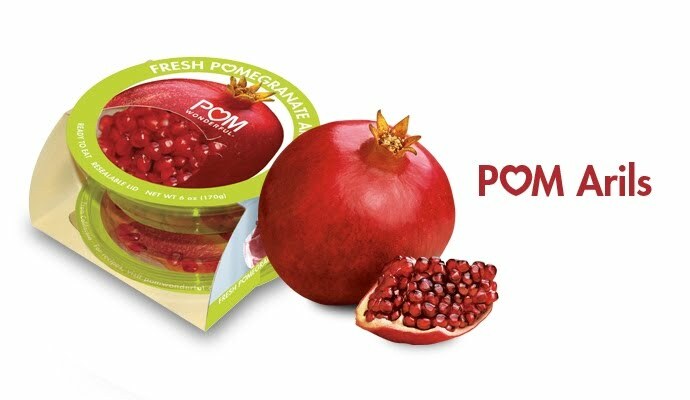 I saw the craziest convenience food item in my local grocery store today… a container of loose pomegranate seeds (arils), sealed and ready for purchase! The people at POM Wonderful whipped up this idea for the general public. According to their website these arils are available from October to January, but it’s the middle of February and this is my first sighting of these gems in our South Florida market. I suppose the POM people just don’t understand. By doing the work for the consumer (and charging you a pretty-penny for this convenience), they’re taking away the tactile pleasure of breaking through the pomegranate skin, peeling away the membrane, and separating the ruby-colored nuggets while the juice glides down your fingers. It’s a nice idea for some folks, but I’ll stick to peeling my own pomegranates. I have to admit to buying several containers of loose pomegranate seeds at Trader Joe's. I am afraid the tactile pleasure of separating pomegranate seeds is quite lost amid the cursing as juice splatters all over my kitchen and my fingers turn brown. However, a friend of mine did share a very convenient trick: After separating the pomegranate into sections, you complete the job of separating the seeds in a bowl of water. The water catches the juice splatters, the little bits of membrane float to the top and the water protects your fingers. It makes the whole process almost bearable. Please thank your friend for a most-useful tip on removing pomegranate seeds! Hey, Ara, thank your friend for sharing the secret of how to enjoy pomegranate seeds from scratch! 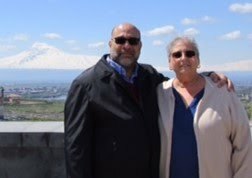 St. Sarkis Day - Armenian Valentine's Day?